Tim Hunt is an experimental wizard, a flamboyant thinker and a stickler for scientific procedure. As a young man at Cambridge in the sixties, he heard Francis Crick (of DNA fame) ask questions "that made him sound rather stupid"; broke into workshops and performed experiments through the night with Bach and Pink Floyd playing at top volume. 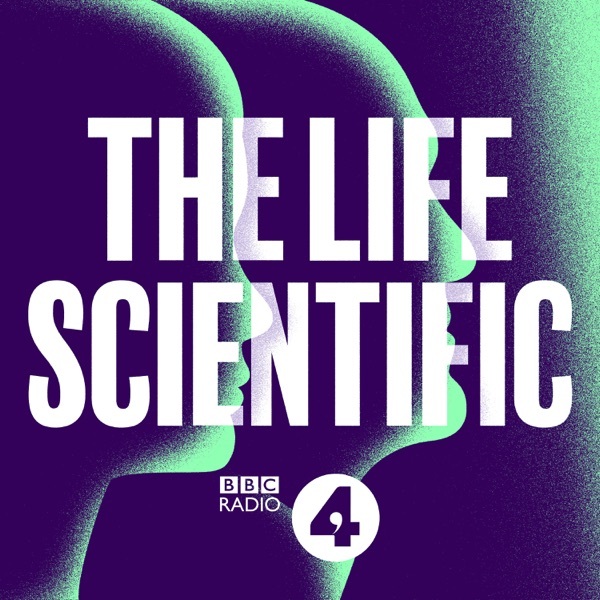 True eureka moments are, in fact, quite rare in science but, at the age of 39, Tim Hunt performed an experiment on sea urchin eggs that changed both his life and our understanding of every living thing. He had very little idea what exactly it all meant but had a strong sense that he was onto something important. And he was. Back in the early eighties, it just wasn't obvious that all life worked in the same way. But what Tim Hunt showed was that the process by which cells divide (and therefore live and grow) is the same in all living things and that this process is controlled by a protein that appears and disappears in the most startling fashion. It was a most unexpected result that many believed was rather insignificant but Hunt pursued it. Accused by some of "wild speculation based on faulty logic": that same logic led to him winning the Nobel Prize for Physiology and Medicine in 2001. In 1990, he joined Cancer Research. In theory his discovery should shed light on why cancerous cells multiply out of control but, in reality, he says, progress in cancer research has been disappointingly slow. In fact, he says all the money that poured into cancer research did more to help us tackle HIV than it did to help cure the big C. Producer: Anna Buckley.